Soon, I will have another, digital copy because timeshock! will be on Steam! 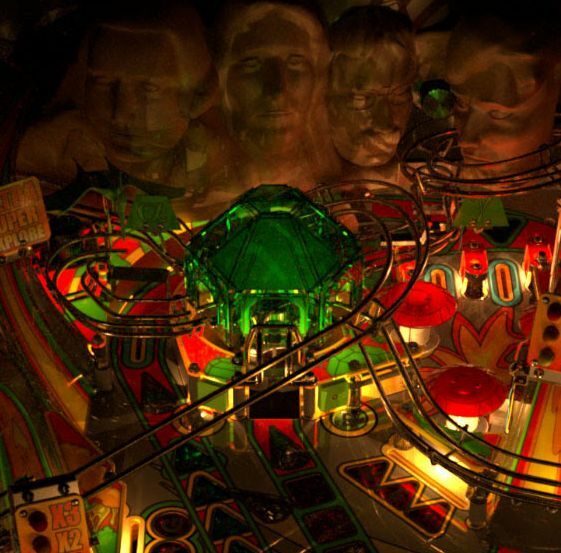 More pinball on Steam! YAY! However, we knew his would happen didn’t we. This game looks too good for it to not be on Steam, especially with what passes as legitimate releases on the service, recently. Thank goodness for reviewers like TotalBiscuit and Jim Sterling who are willing to show some of the detritus like Day One: Garry Incident, so that I know to never even think about buying games like that one. Normally, I would be super unbelievably excited about this, because it’s Steam. Being on Steam usually means automatic credibility, and it’s a bit of good publicity for pinball. Now, I’m just only regularly super excited about this, because it seems that Steam is greenlighting almost everything now. Therefore, it’s not super special that this particular game was greenlit. 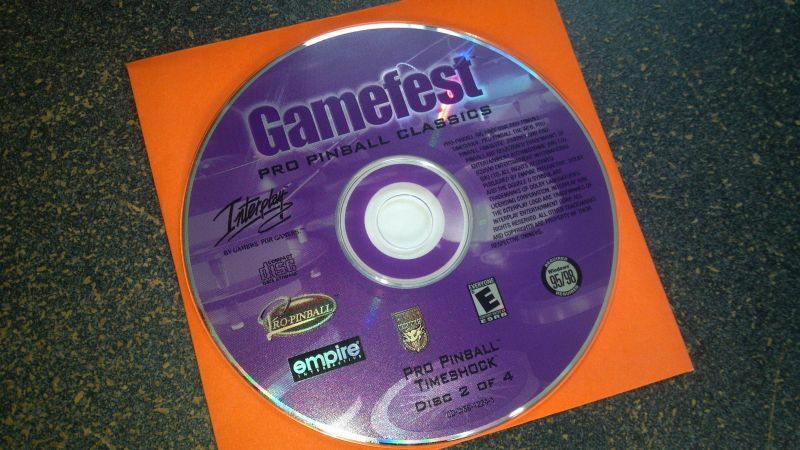 Don’t get me wrong, I am still looking forward to playing what was one of the best pinball simulations to be released on PC. It looks like this version of timeshock! will take it to the next level, whatever that is. Now kindly hurry this release up so I can can play it! Pro Pinball is now definitely coming to Steam! Many thanks to everyone who voted! I’m very pleased to confirm that anyone who backed us for £10 or more will receive complimentary Steam Codes in due course.